As an IB World School, we provide transformational learning experiences in an exceptional day and boarding environment. Students enjoy a double-pad arena, fitness complex, music studio and theatre, film and design labs. We foster ongoing relations with our alumni base of 10,000. 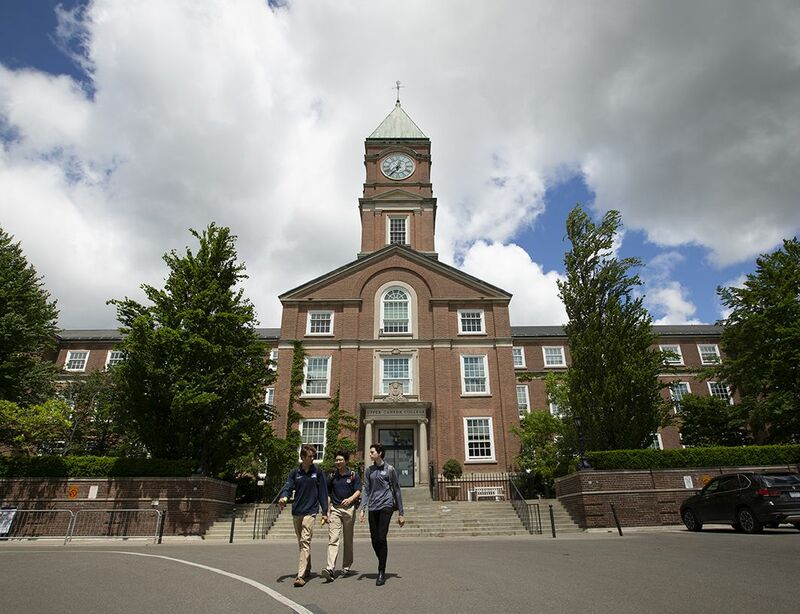 Their common ties to Upper Canada College provide a lifelong, worldwide network. Our expert faculty and exceptional learning environment inspire boys to achieve their full potential. We embrace the opportunity and take responsibility for making a difference in our local and global communities. We celebrate and appreciate our similarities — and differences. Our diversity creates opportunities to harmonize. 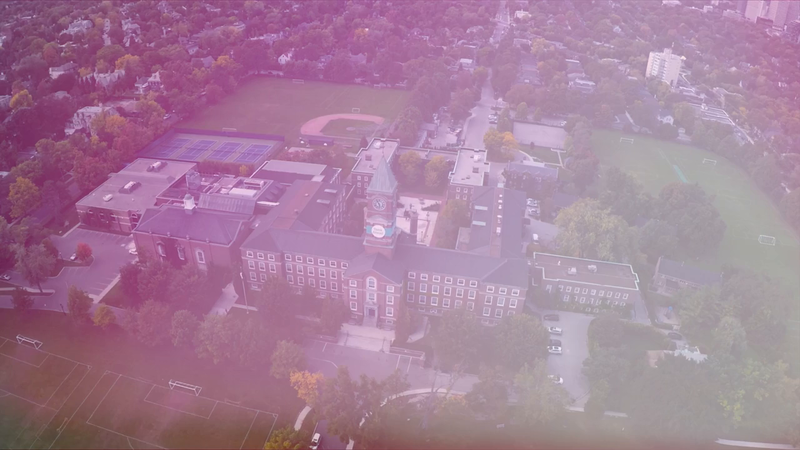 Founded in 1829, Upper Canada College has educated the next generation of leaders and innovators, inspiring them to make a positive impact on their world. An IB World School, UCC enrolls 1,160 boys in Senior Kindergarten through Year 12, including 88 boarding students representing 25 countries, and has 10,000 alumni in more than 75 countries. Grounded in its mission to deliver transformational learning experiences, the school fosters the development of head, heart and humanity, and inspires each boy to be his best self. UCC is committed to ensuring 20 per cent of students receive financial assistance, with $5 million available annually to Canadian students. 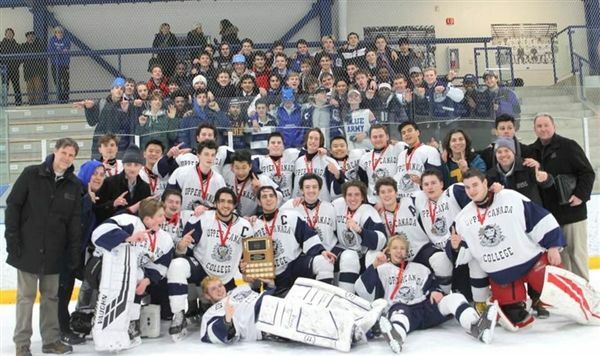 Located in central Toronto on 35 acres of green space, UCC offers modern learning spaces, state of the art facilities and countless athletic and co-curricular activities. UCC's Norval Outdoor School, a 430-acre facility located 40 minutes north of Toronto, offers opportunities to learn about nature and the environment. 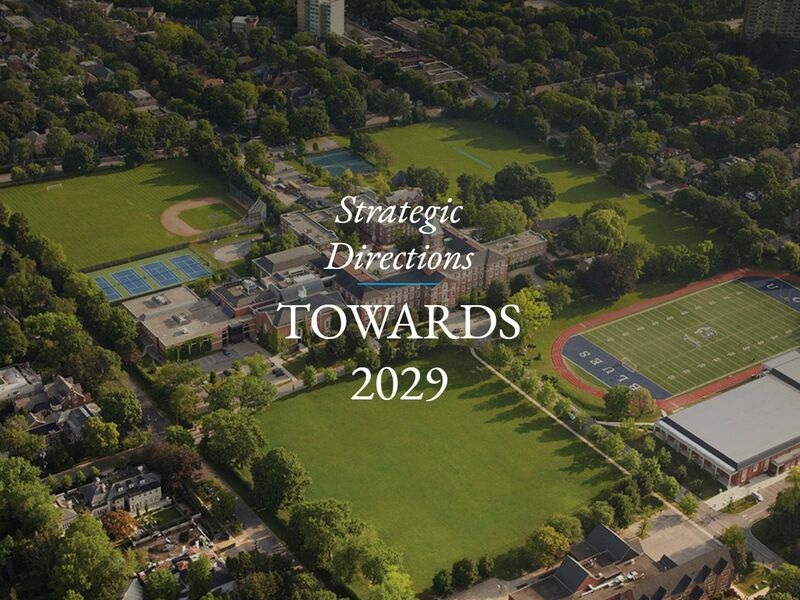 Upper Canada College has a $100 million endowment and will celebrate its 200th anniversary in 2029. 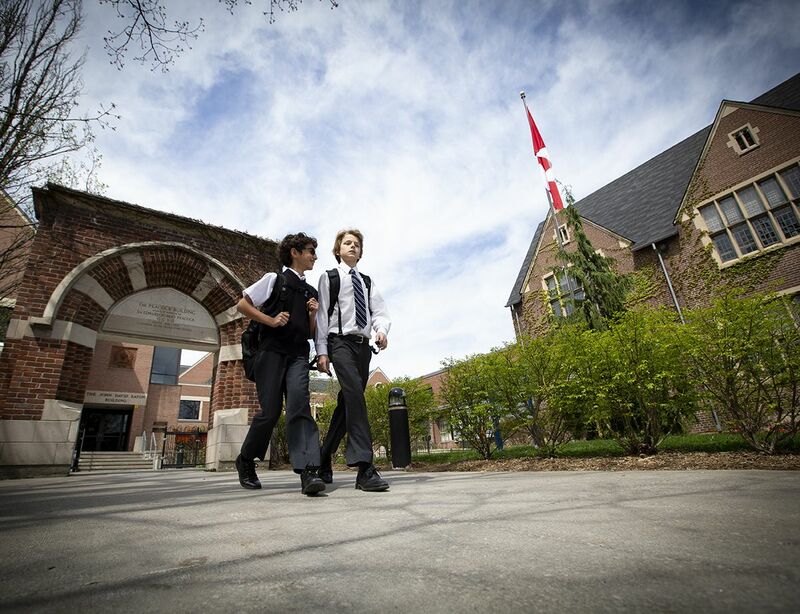 Distinguished by a landmark clock tower at the north end of campus, we are home to about 750 boys in Years 8 to 12. 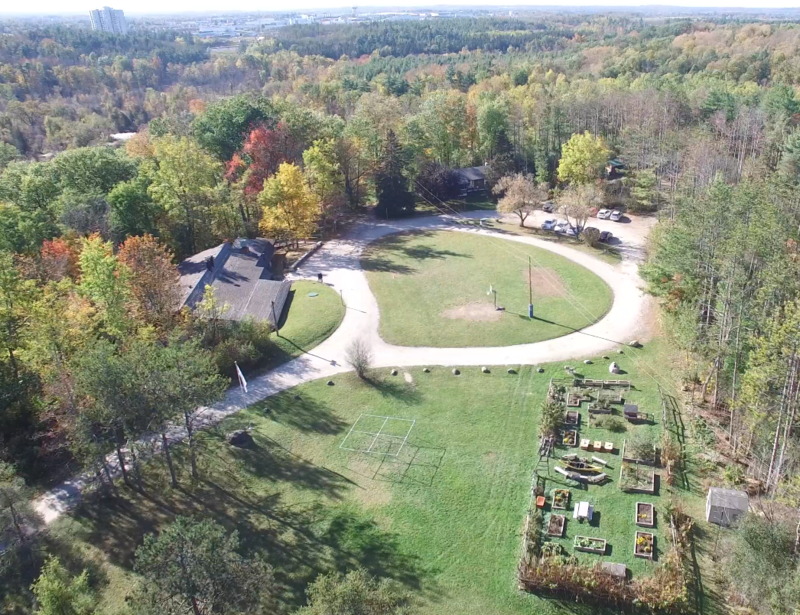 Our "second campus" is a 430-acre nature sanctuary 40 minutes northwest of Toronto. 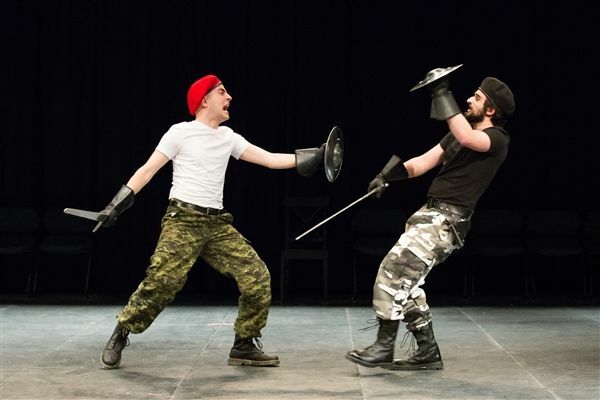 This year’s classical/senior show, Shakespeare’s King Henry IV, Part 1, was performed in the David Chu Theatre, Wednesday, February 27 through Saturday, March 2. 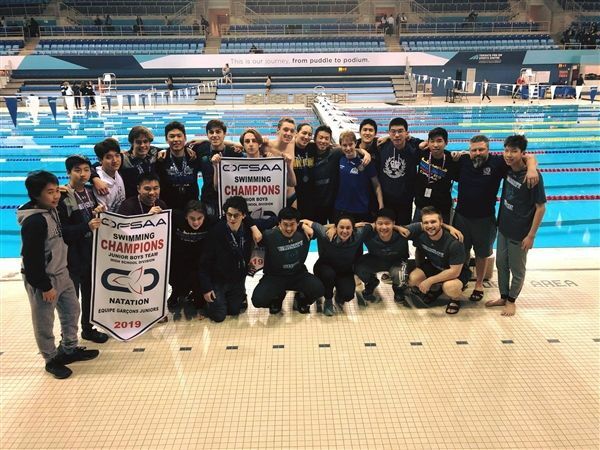 After dominant performances at the Conference of Independent Schools of Ontario Athletic Association (CISAA) championships last month, Upper Canada College’s junior and senior swim teams showed just how talented they were at the Ontario Federation of School Athletic Associations (OFSAA) meet on March 5 and 6 at Toronto Pan Am Pool. UCC Day Camps offer 27+ co-ed day programs for ages 4 to 16. New for 2019, UCC's Music Academy. Check out our brochure and register here.